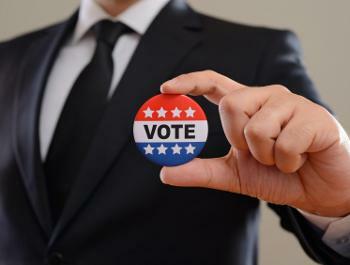 Election Day is just a few months away, and everyone should exercise their franchise. You can help by letting employees take time off from work to vote. In fact, you may not have much choice in the matter. Some states require you to grant leave so employees can vote. The list below summarizes state voting leave laws, including whether you must pay employees for the time they take off. Most states require time off only if employees don’t have sufficient time to vote either before or after their workdays. (States without voting leave laws have been omitted.) As with all state laws, contact your state labor department for the whole story. Tip: Read more details on voting leave at "Can you rein in political speech at work?"